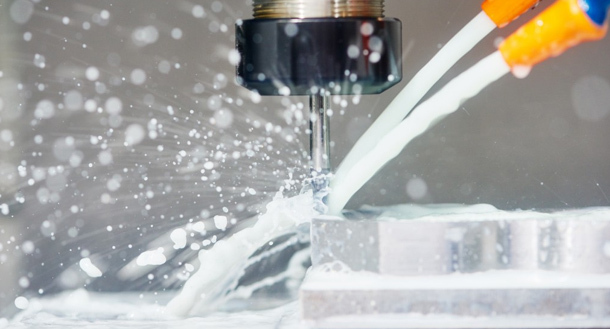 As in many of our other fields of specialization, Ethox products can be used in either very particular or broad aspects of metalworking, depending on the chemical. One our most requested functions is lubrication, and we have numerous products that we can help pick for your specific application. We also provide surfactants with excellent corrosion resistance, coolants, cutting oils, and cleaners, and an array of both oil and water soluble products that are suitable for either light or heavy applications. If we cannot help you find a substance with exactly the properties you’re looking for, we would be glad to formulate and produce something new that is exactly to your specifications and budget. Whatever option you decide on, it will help extend tool life and lower your total costs.